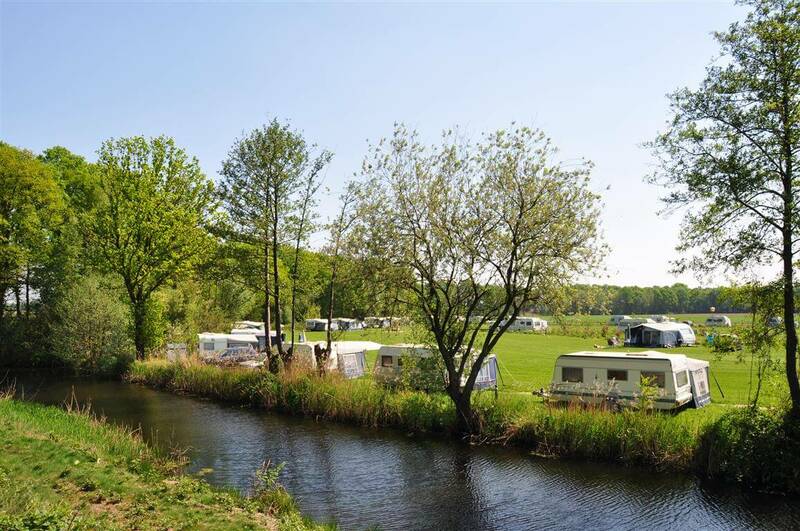 Camping de Grebbelinie is a unique campsite and holiday home / bed and breakfast location situated between the Utrechtse Heuvelrug and the Veluwe in the central part of the Netherlands. 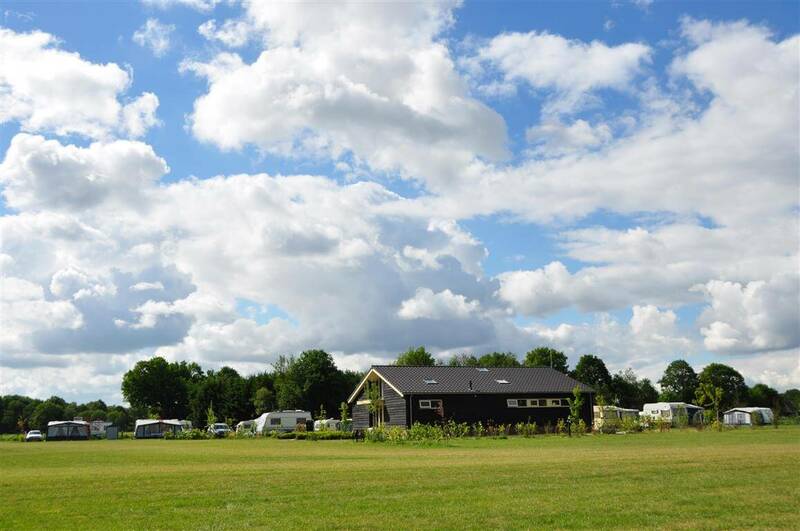 Camping de Grebbelinie is a fantastic campsite for people who love peace and quiet and natural beauty. 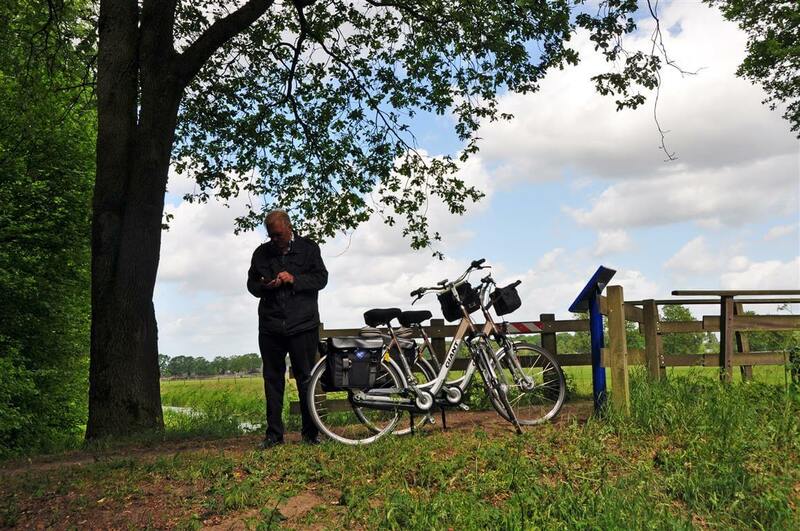 You can go directly from our location on various walks, wooden shoes paths, or make a crossroads cycling trip through the magnificent natural surroundings. 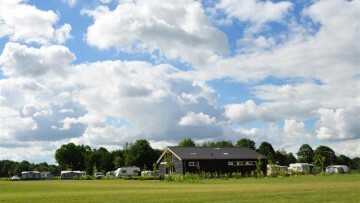 We offer the tranquillity of the countryside and the friendliness of the castle village of Renshaw. 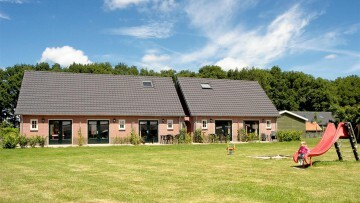 The campsite itself is situated directly next to the natural area of the Grebbelinie with its Fort Daatselaar. 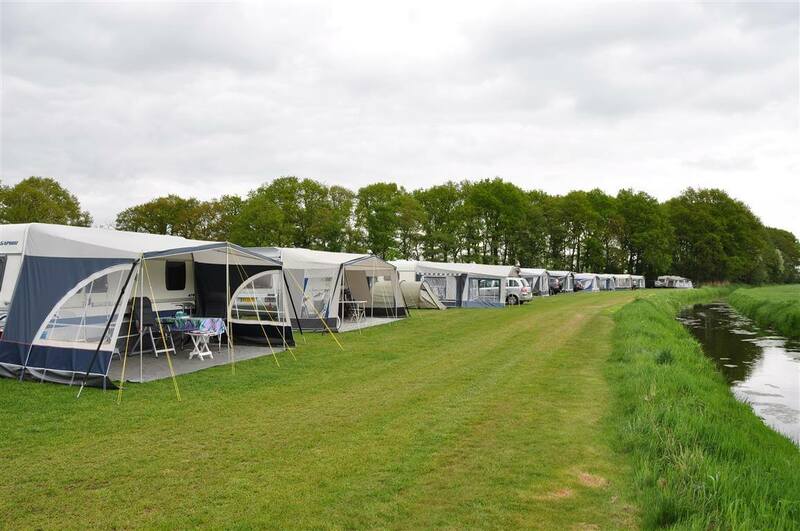 Within a few miles of the campsite you are on the Veluwe or the Utrechtse Heuvelrug. 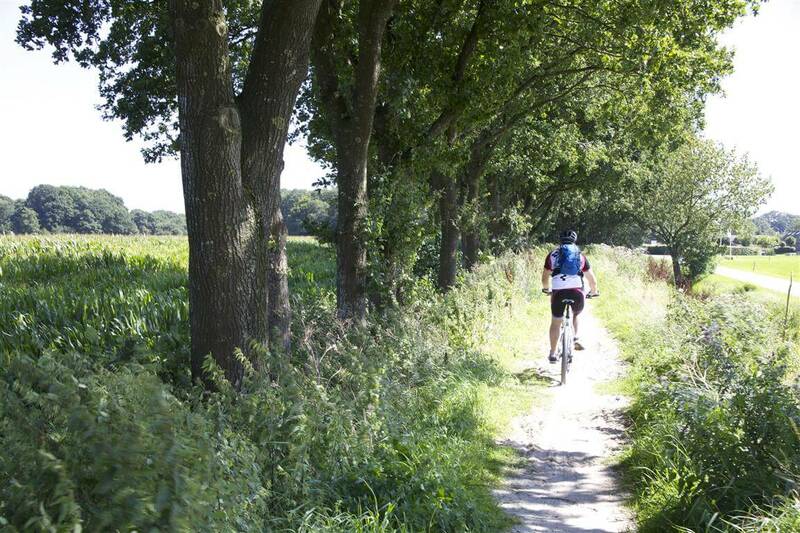 In the immediate vicinity are several attractive villages such as Renswoude, Lunteren and Scherpenzeel. 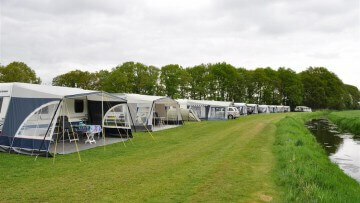 Our campsite offers pleasant, spacious, grassy pitches with all mod cons such as drainage, water, electricity, Wi-Fi and a cable antenna connection. 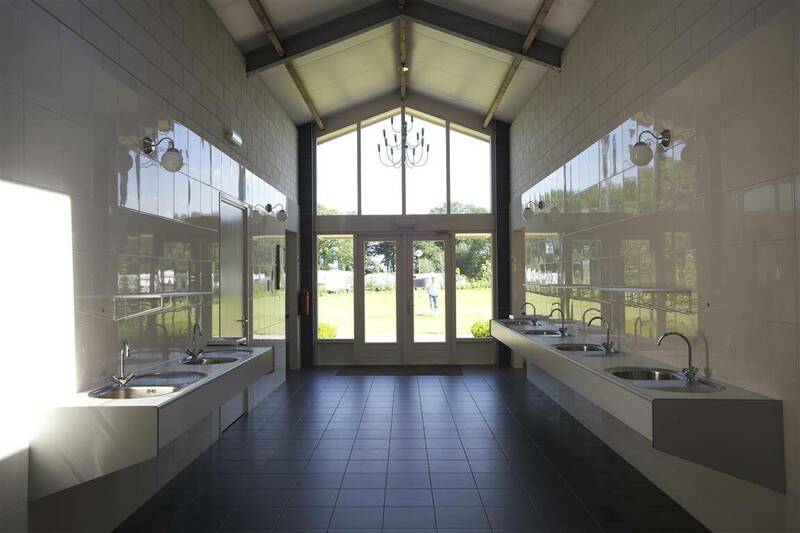 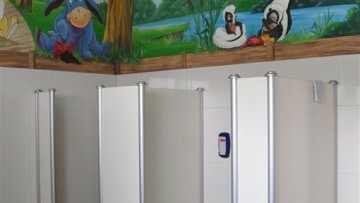 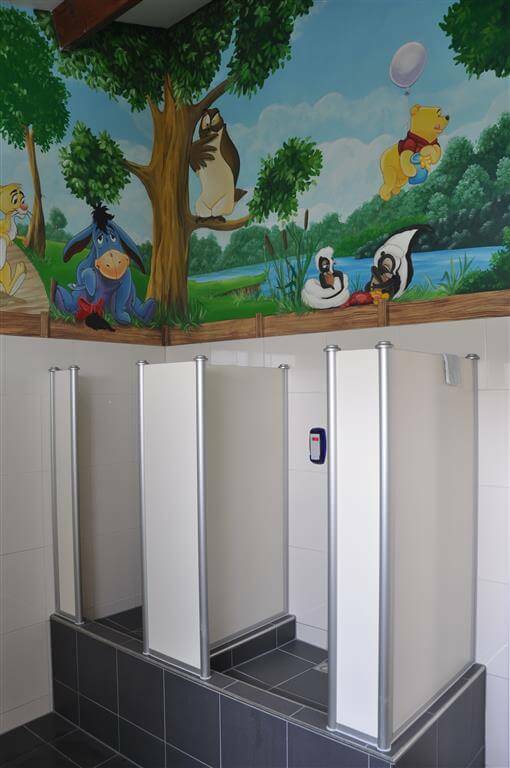 The spacious toilet block has a luxurious feel to it, plus floor heating; in fine weather the solar collectors heat the water in the toilet block. 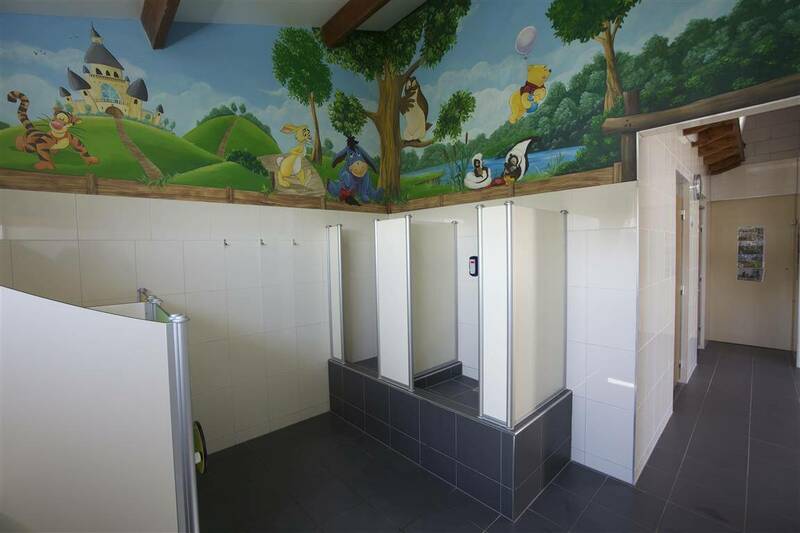 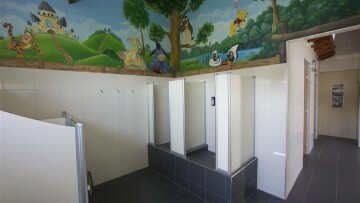 Children will enjoy playing in one of the playgrounds or the children’s farm. 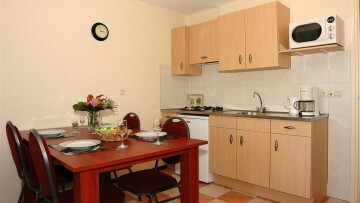 We also offer five tastefully furnished holiday homes or bed and breakfast accommodation for 1 to 6 persons. 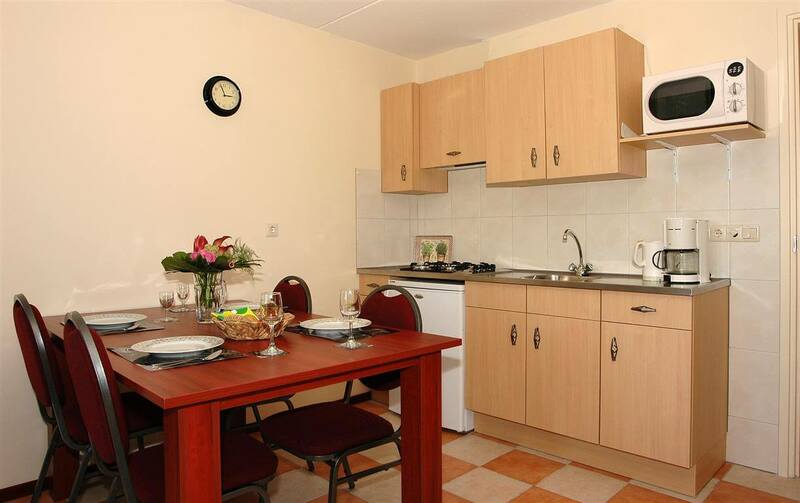 These accommodations have beautiful kitchens fitted with a microwave, a spacious bathroom, toilet and a cosy living room with French windows and a terrace facing south. 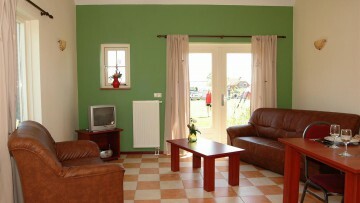 The bedrooms, with comfortable box spring beds are situated upstairs. 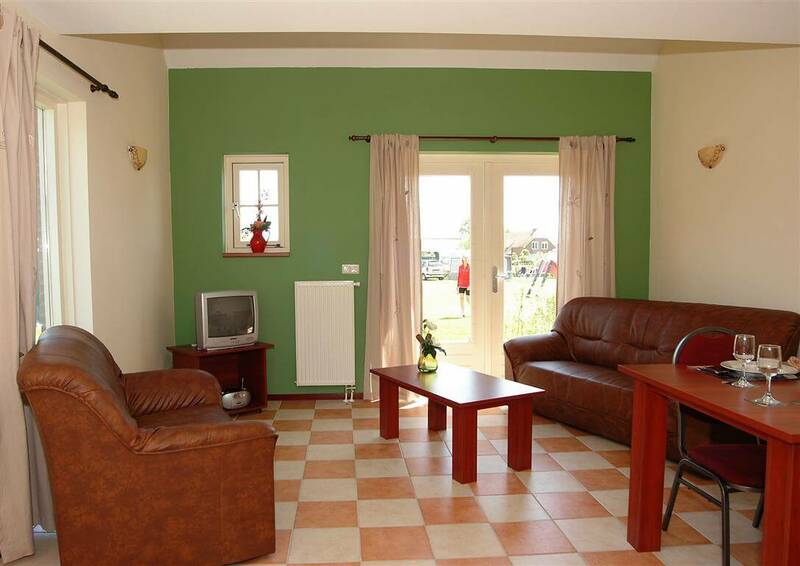 Conferences or family reunions of up to sixty people are among the possibilities here. 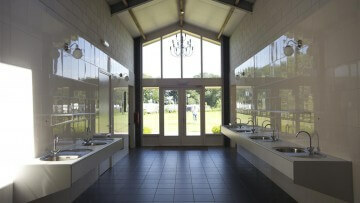 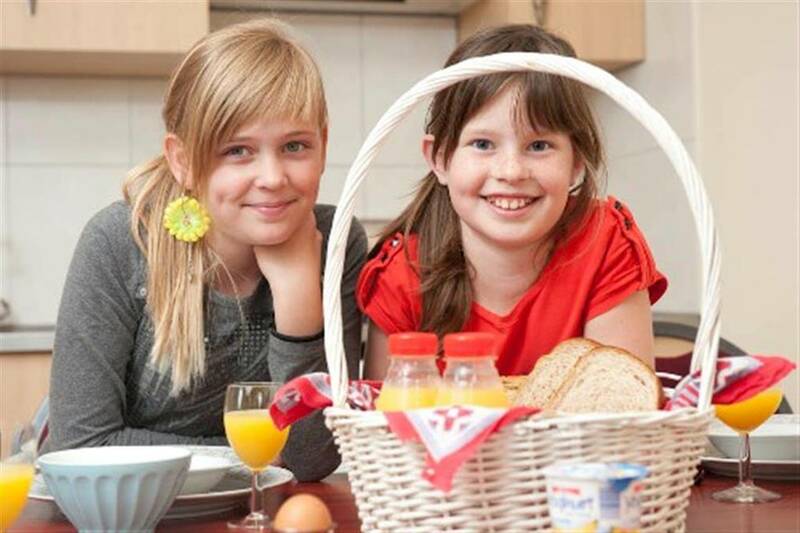 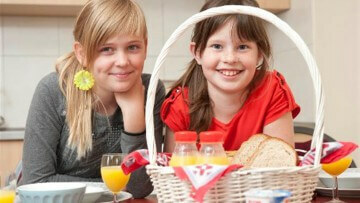 A barbecue, hot and/or cold buffet can be organised in our pleasant hall, De Deel. 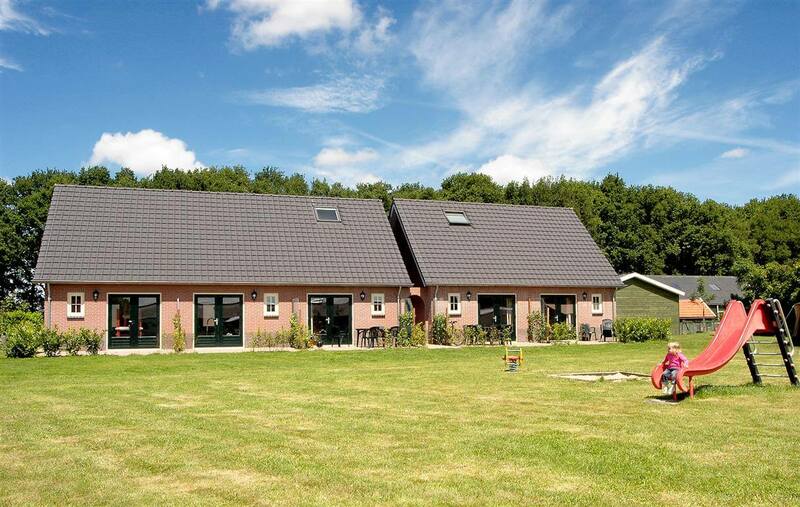 De Deel has been completely rebuilt in a traditional style and is tastefully decorated with unique ‘farmhouse’ features. 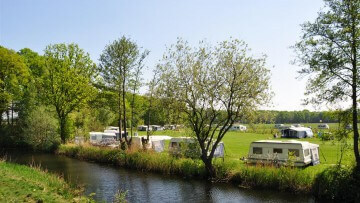 In short: come and have your “natural” camping holiday at the Grebbelinie campsite.